A Labour government would make corporate tax returns public, to reduce the “scourge” of tax dodging, John McDonnell pledged today. 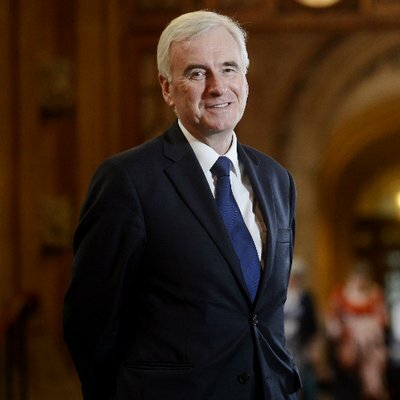 McDonnell says that the next Labour government would change company law to make sure the largest corporations publish their tax returns in full, which would remove the possibility of secrecy that tax avoidance relies upon. Labour will seek to amend the finance bill, due to go to the commons for second reading on April 18th, to strengthen and widen the scope of anti-tax avoidance measures.